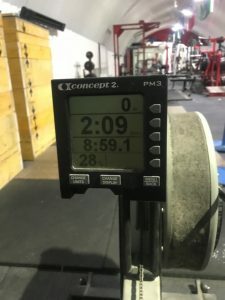 Grateful for the support the Charity has provided his family, our 75Miler of the week, Cal Reed, is using a rowing machine to complete his challenge. 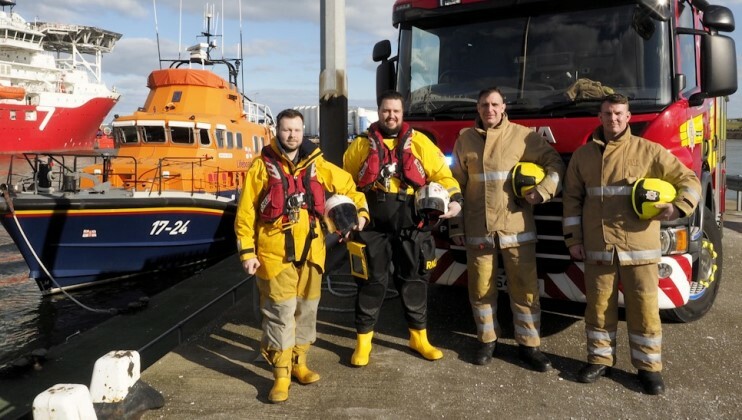 Cal Reed, 32, a lifeboat mechanic in Aberdeen, is taking part in the #My75Miles challenge as a thank you for the support his family received after the loss of his mum. 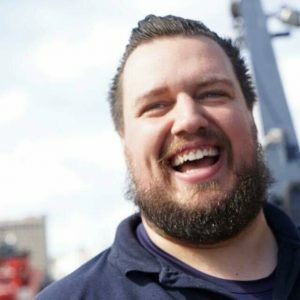 “Inspired by the nature of my work as a full-time lifeboat crew member with the RNLI, I’m “Rowing” 75 nautical miles (over 86 regular miles) on a rowing machine over the course of the year. 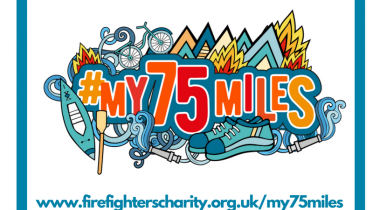 “I am taking part to show my continued gratitude for the support my family received from the Fire Fighters Charity following the death of my mother in 2002. 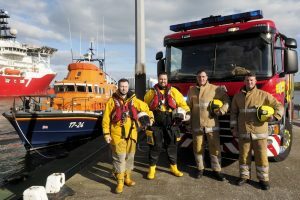 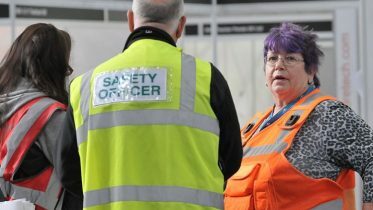 “In addition to this, I now often work closely with the fire service in my role as a full-time lifeboat crew member and would like to see my fire fighter friends looked after in the same way should they ever need it. 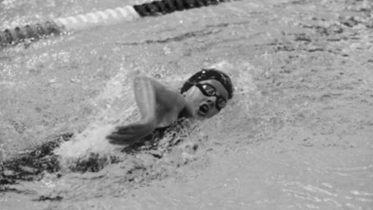 Kelcie Enever is swimming her way to 75 miles and proving that the challenge is fun for kids too.